Mayville State has an acceptance rate of 55%, making it an accessible school. Prospective students will still need to submit an application, along with SAT or ACT scores. In general, students will need a high school GPA of 2.0, and will need to have completed a certain number of different academic courses. For complete information about the admissions process, application requirements, and important deadlines, be sure to visit Mayville State's website, or contact the admissions office. 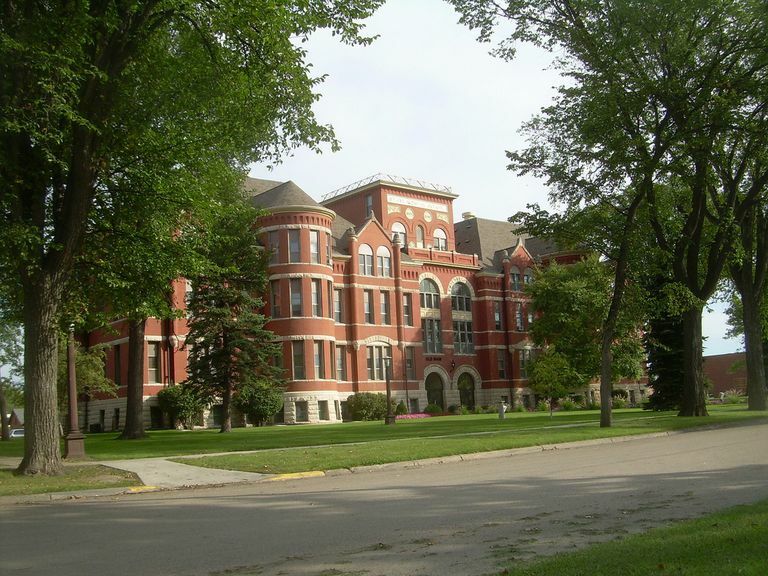 Founded as a teacher's college in 1889, Mayville State University is located in Mayville, North Dakota. Mayville is situated in the eastern part of the state, about an hour from both Grand Forks and Fargo. Academically, the university offers degrees at the Associate and Bachelor levels. Students can choose from over 25 programs, including Nursing, Biology, Early Childhood Education, English, Music, Library Science, and Business Administration. Academics are supported by a healthy 17 to 1 student / faculty ratio. Outside of the classroom, students can join a number of clubs and organizations. Some choices include: college radio, student senate, academic groups, swing dance club, multicultural club, and MSU theater. On the athletic front the Mayville State Comets compete in the NAIA (National Association of Intercollegiate Athletics), within the North Star Athletic Association. Popular sports include football, baseball, softball, volleyball, and men's and women's basketball.